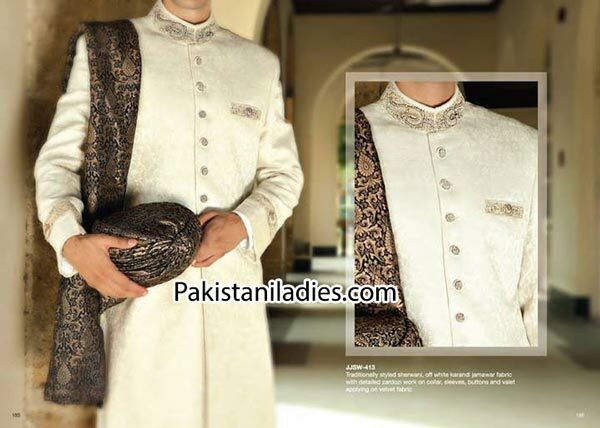 Wedding Sherwani is a long coat-like garment worn in South Asia, very similar to an Achkan or doublet. 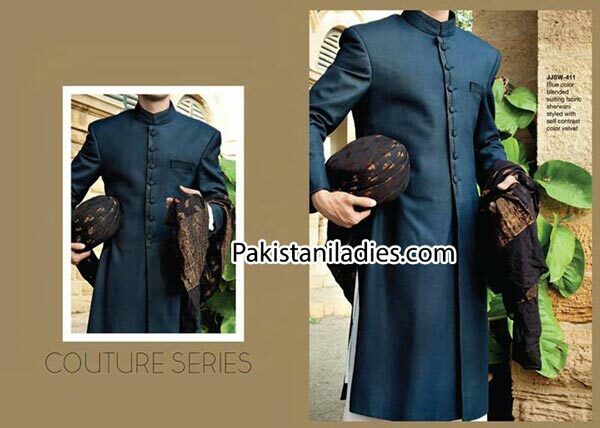 Sherwani originated as a fusion of the Shalwar Kameez with the British frock coat. 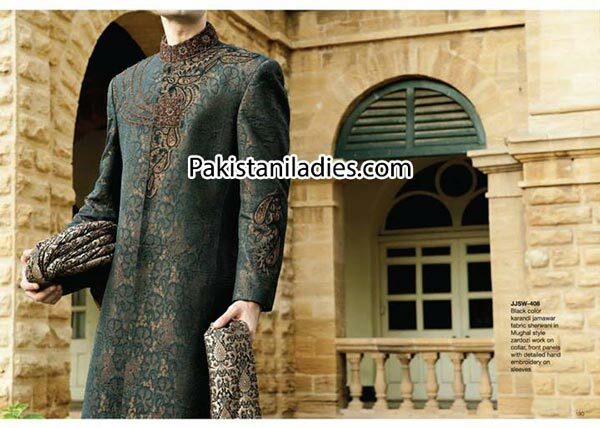 It was traditionally associated with the aristocracy of the Indian subcontinent. 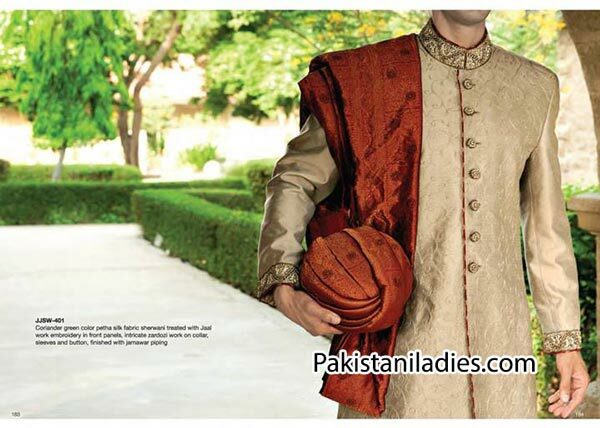 It is worn over the Kurta and Churidar, Khara pajama, a Salwar. 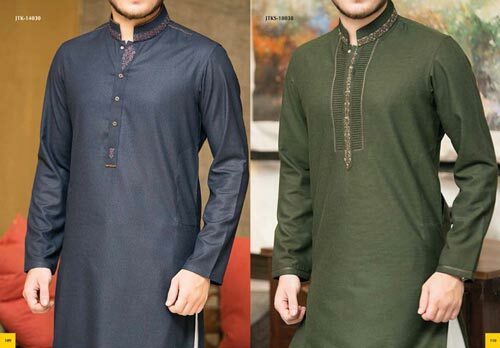 It can be distinguished from the achkan by the fact that it is often made from heavier suiting fabrics, and by the presence of a lining.